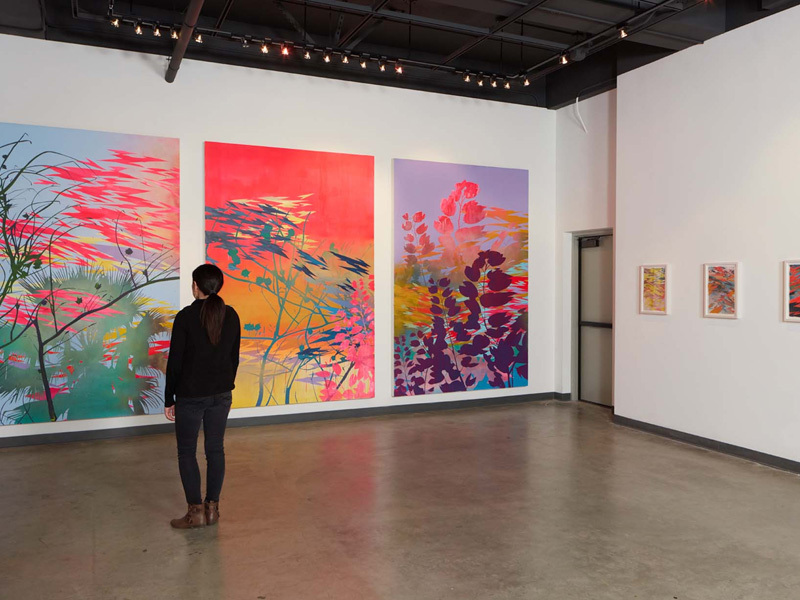 Art exhibitions in California have long been recognised as some of the most mind- capturing exhibitions across the entire US and the globe at large. This is mainly attributed to the wide range of visual art works that are displayed each time the events are held. The art exhibitions in the state of California are held at various times of the year by different organisers within the boundaries of the state. Here is some important information about the art exhibitions and the various organisers behind these exhibitions. Art exhibitions in California have been around for many years. During the early 20th century, many art exhibitions had been staged. As early as the early 1900s, the state was already running a number of art exhibitions which have continued to be in existence to this day. Many individual organisations and learning institutions have participated in art exhibitions which are held in the state of California. 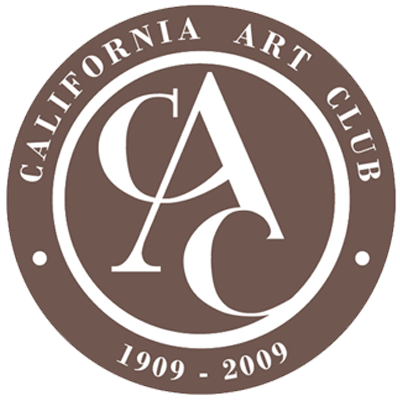 One of the major organisers of art exhibitions in the state is the California Art Club. More details about the organisation will be brought to light later in the article. As stated earlier, art exhibitions in the state of California have been around for many years. That they have been around for so long attests to their importance. Over the years, the California art exhibitions have had a number of notable impacts on the hosting institutions, the members of the general public and the entire art fraternity in the state. Major impacts worth bringing to light are indicated below. Exposure to famous artists: art exhibitions afford attendants an opportunity to get exposed to some of the world’s most famous artists, such as Rembrandt and Gerrit, among others. Keeping the spirit of art alive: in order to keep art alive, the organisation of exhibitions cannot be overstated. It allows members of the general public, artists and art enthusiasts to be aware of the existence of art. Exposure to some of the world’s rarest art works: the exhibitions also afford art fanatics the opportunity to gaze upon some of the world’s rarest art works, which inspire marvel and reverence. A chance for upcoming artists to showcase their art works: new artists are born on a daily basis. Art exhibitions, especially those involving contemporary art galleries, give such individuals a chance to show the rest of the world what they are capable of. An opportunity to sell certain art works: during exhibitions, some galleries are open to members of the general public, who get the opportunity to buy artworks of various kinds. Although many organisations and learning institutions play an active role in the organisation of art exhibitions within the boundaries of the state, only certain organisers are significant enough to be mentioned. These are indicated below. this is an important organiser who has been involved in the organisation of art exhibitions for many years. Thanks to its California gallery of art, it has been able to inspire many upcoming artists to delve into the world of art. this is the oldest major organiser of art exhibitions in the state of California. Its exhibitions date back as far as the early 1900s. The organisation was formed after the expansion of the Painters Club of California in 1909. Since then it has grown to become one of the pioneers of art in the state. These are the major names that are behind the organisation of various art exhibitions across California. 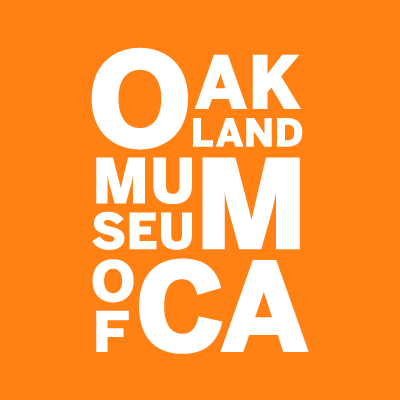 Others worth mentioning include the California Museum, the Pasadena Museum of California Art, the Orange County Museum of Art and the Los Angeles County Museum. During the exhibitions, some art works are put up for sale. But, it must be noted that the price tags associated with these art works are only valid during the course of the exhibitions. The prices may either go up or down following the end of the exhibitions. Based on the information highlighted above, it is clear that the importance of art exhibitions in the state of California cannot be overstated. That the exhibitions have managed to remain in existence for over a century is testimony to their importance to the state as a whole and even the entire globe.